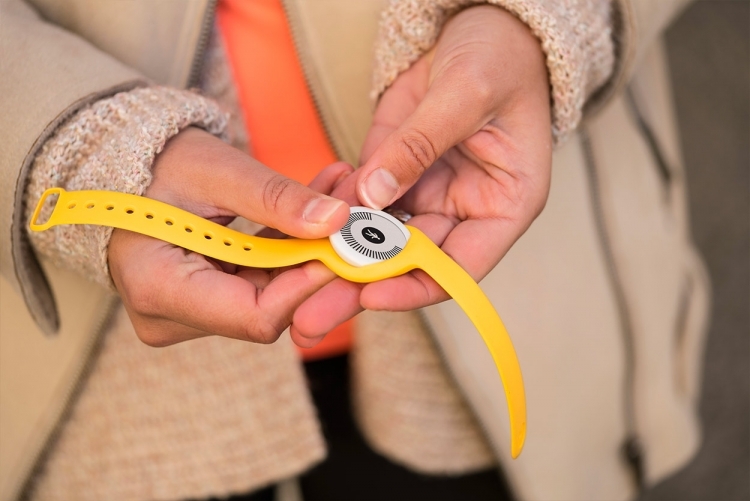 The absorption of the Withings French company, known for its wearable gadgets and plug-in medical electronics, recognized her new owners in the face of Nokia officially completed. 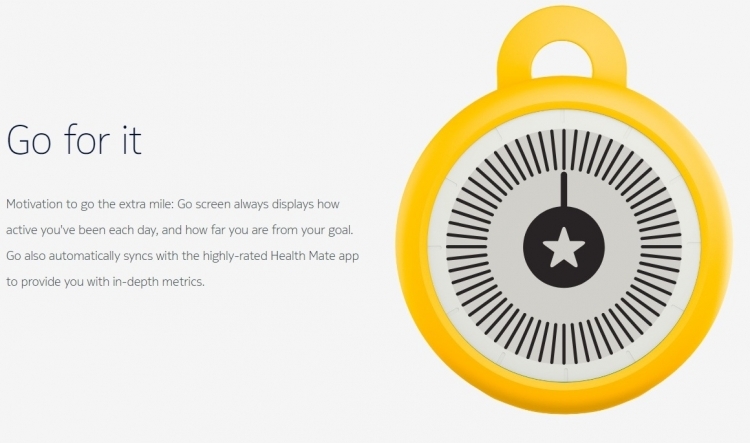 Finns purchase cost of $ 191 million and give them the right to issue created in the depths of Withings products already under its own brand. The end of full-scale re-branding procedure was accompanied by the announcement of this event dedicated to the new products – the Nokia smart old Body floor scales and tonometer Nokia BPM+. 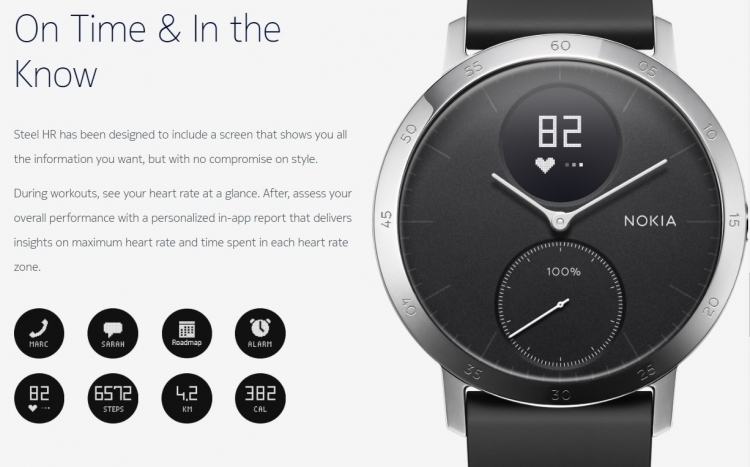 In addition to them in the Nokia range appeared several fitness gadgets that were once produced by Withings brand. Certainly, participation in the design of devices Nokia employees do not accept the above. The authors of all three gadgets are developers from Withings, but after the re-branding of the market, they will go with the Nokia logo on the case and dial. Nokia Go (they are the same – Withings Go) is an entry-level device, prompting its owner to function monitoring of physical activity and sleep quality. This fitness tracker does not know how to measure heart rate and deprived of advanced algorithms for the analysis of physiological indicators. 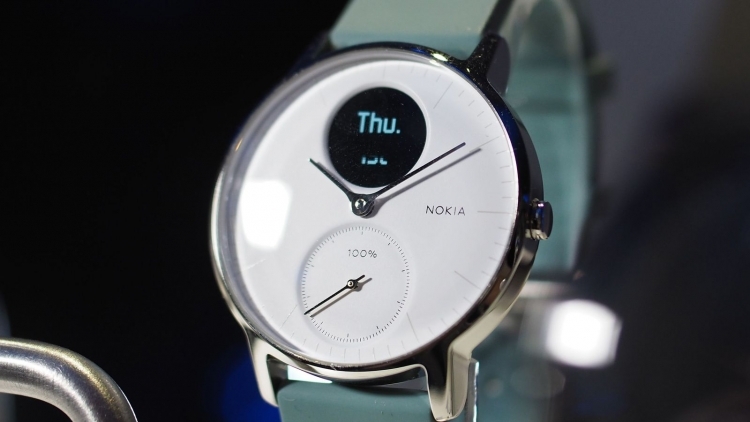 The Nokia Go visually resembles the children’s hours: the display role is assigned to a circular screen E Ink. Cost Nokia Go is € 50. 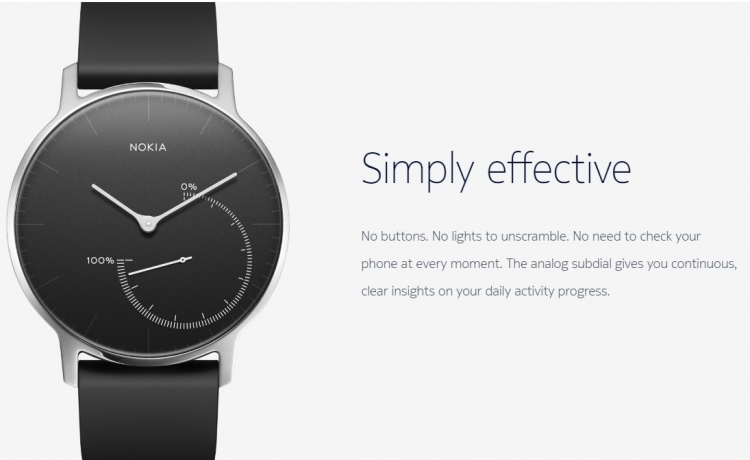 Nokia Steel Model (Withings Activité Steel) already offers a much more traditional form of a wristwatch without bias in the sports style and teenage attributes. Inside the device covered several sensors with which both manage to keep track of their activity / sleep and adjust work “smart” alarm clock or synchronize the time with the current time zone. Of course, there were in functional terms without a standard calculation steps, calories burned. Due to the waterproof casing is available measurement range, the user swam while staying in the pool. For Nokia Steel producer asks almost € 130. 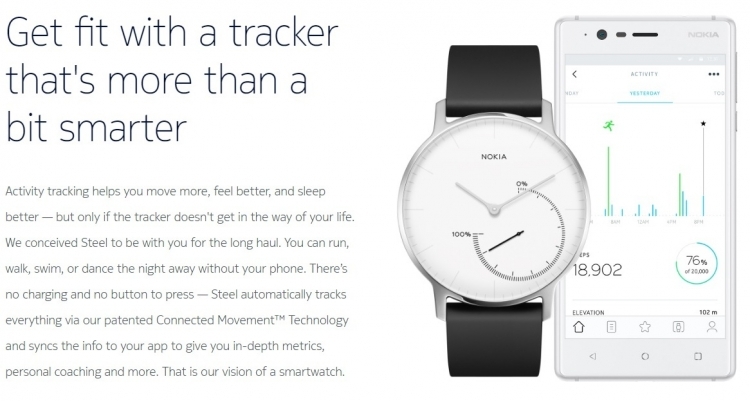 The flagship for Withings, and now Nokia, Nokia Steel HR appear smart watch. The specifications for the wrist wearable gadget can be found all the same features as in the Nokia Steel, as well as the determination of the heart rate. 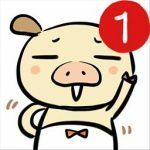 To display statistics using a separate monochrome display, located in the area of ​​the 12-hour mark. The overall style of the Nokia Steel HR is not much different from its predecessor – Nokia Steel model. HR-version with a price tag of € 190 boasts the autonomy of the battery up to 25 days, while the battery is in the normal Nokia Steel should serve to replace about 8 months.